Jan and Mark Hilbert (center right) receive proclamation from Orange Mayor Tita Smith and City Council members. 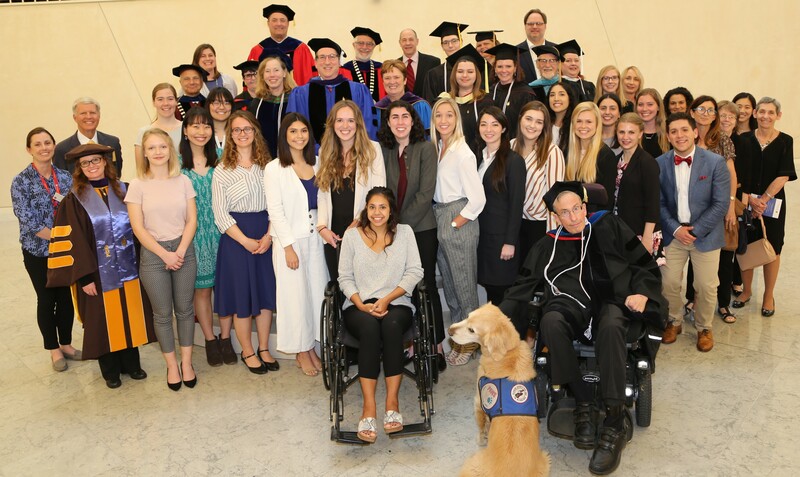 This fall has turned out to be quite a season of awards and public recognition for Chapman University’s Hilbert Museum. 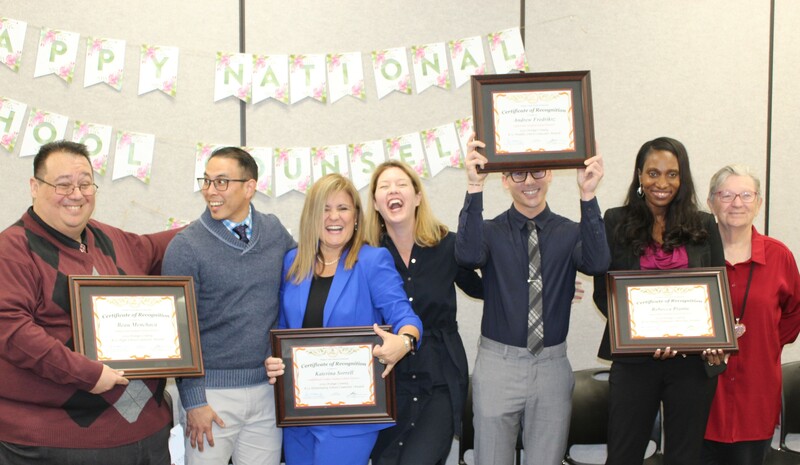 It all began with founders Mark and Janet Hilbert being honored with the Helena Modjeska Cultural Legacy Award in Arts Philanthropy from Arts Orange County, the umbrella consortium for all major arts organizations in the county; followed by being named the “Best Art Museum in Orange County” in newspaper OC Weeky’s 2018 Best of OC issue — all in the space of a couple of weeks in November. 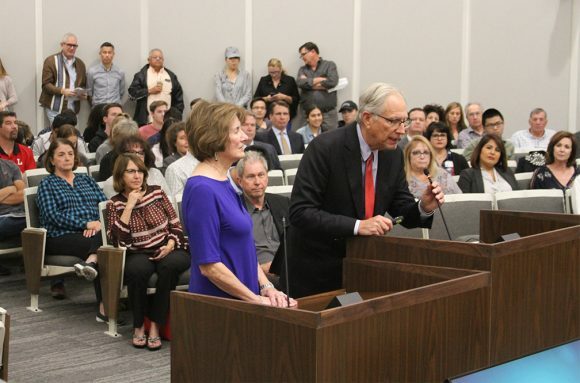 Mark and Janet Hilbert thank the Orange City Council and address the assembly during proclamation presentation on November 13. 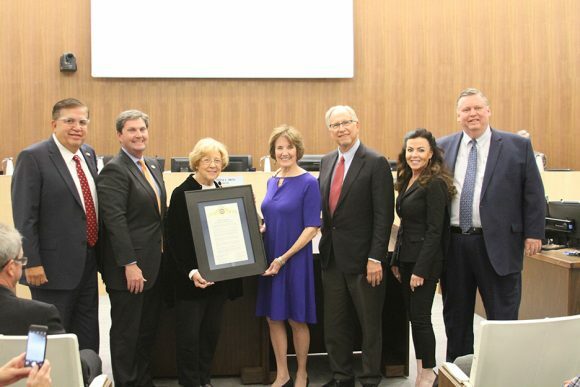 Most recently, Mark and Jan Hilbert attended the Orange City Council meeting on Nov. 13, where they, the Hilbert Museum and Chapman University were honored with a proclamation recognizing the positive effects of the museum on the city, and saluting the museum’s award from OC Weekly. 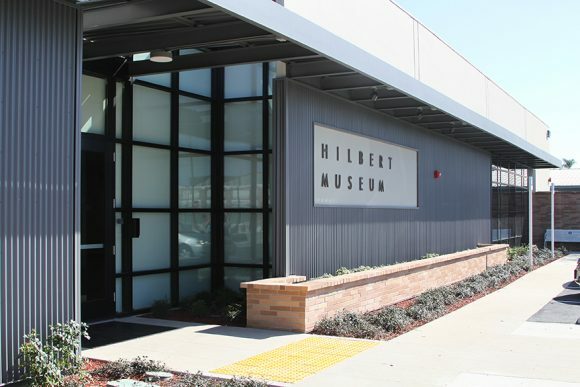 At the same time, the Hilberts also accepted, on behalf of the museum, a Certificate of Special Congressional Recognition from Congresswoman Mimi Walters, outgoing Representative for California’s 45th District, who also congratulated the museum on its “Best of Orange County” award. Current exhibitions at the Hilbert Museum are “Bay Area Scene Paintings,” curated by California art expert Gordon McClelland; “How the Grinch Stole Christmas! : Chuck Jones and the Making of an Animated Classic;” “American Illustration: The Christmas Image,” curated by Mary Platt; “California Masters: Modern Realist Works from The Hilbert Collection;” and works from the Permanent Collection. The museum, located at 167 N. Atchison St. in Orange (next to Chapman’s Partridge Dance Center and across from the train station), is open Tuesday-Saturday, 11 a.m. to 5 p.m. Admission is free. Free parking in front of museum with permit obtained inside. For more information, call 714-516-5880 or visit www.hilbertmuseum.org.